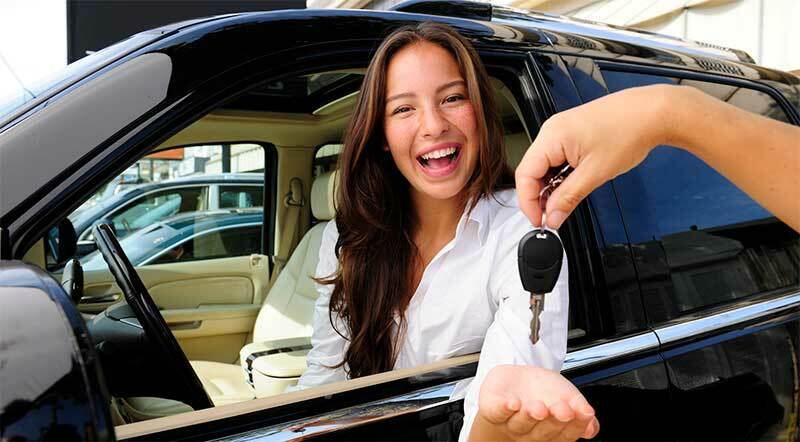 Purchasing a new vehicle can be both an exciting and anxious time. Dow CU is here to help you make sure you get the best rate, flexible terms, and a monthly payment that you can afford. Refinancing your loan to Dow CU is a great way to reduce your monthly payments. Let us help you lower your payments with auto refinance. We also have loan programs for first-time buyers for members with little or no credit history. Let us be your or your child’s first loan! RV and Boat loans are available to help you enjoy your favorite activities without worrying about your budget. Hit the open road with no worries as we are available to help you get the choice you want without worrying about your budget.